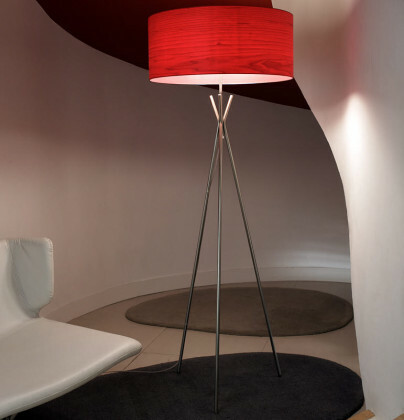 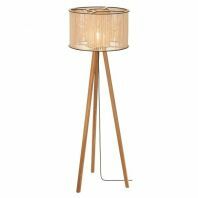 The shade is made out of hand-picked wood, directly coming from certified forests, recognised by the Forest Stewardship Council - FSC. 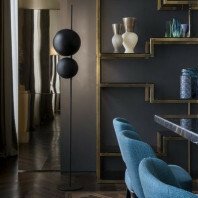 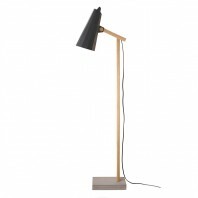 The wood is selected to give the best effect when it is switched on, giving a light that is bound to create unique atmospheres in your room. 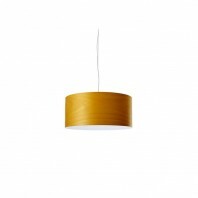 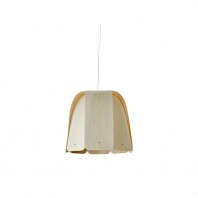 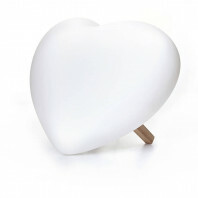 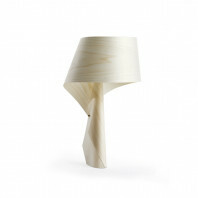 You don’t need to worry about finding the right place for this gorgeous piece as the lamp is available in 11 colors, from traditional material like beech to very joyful colors like yellow or red. 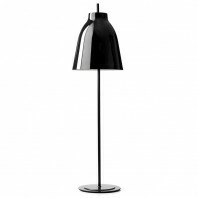 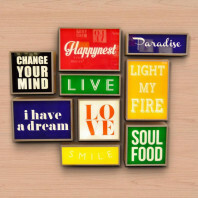 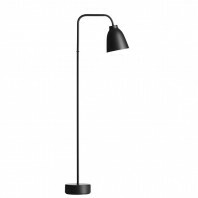 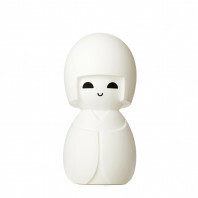 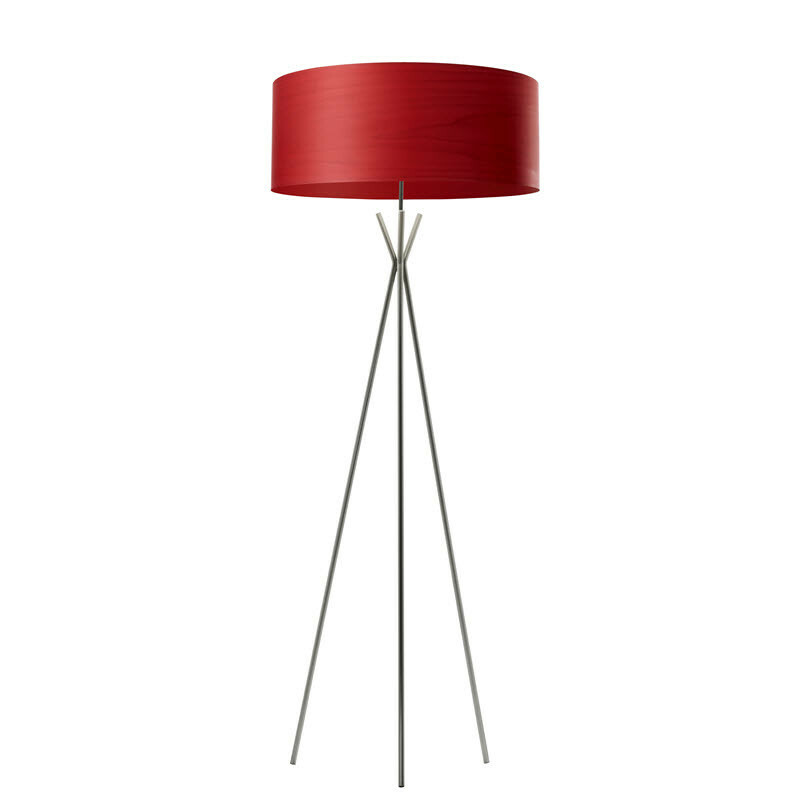 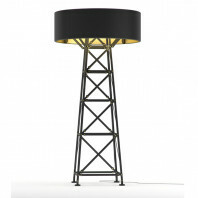 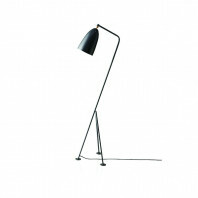 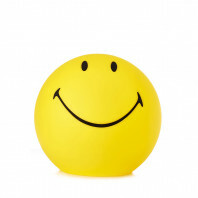 With a height of 159 cm, it is perfect to be placed in your living room or in a bedroom. 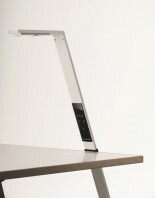 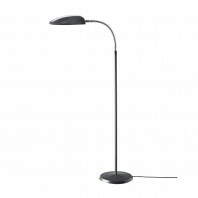 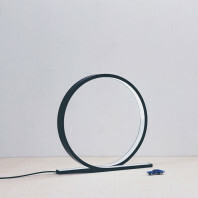 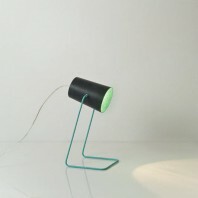 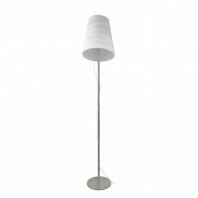 It is equipped with a matt satin acrylic diffuser and a transparent power cable with a length of 185 cm. 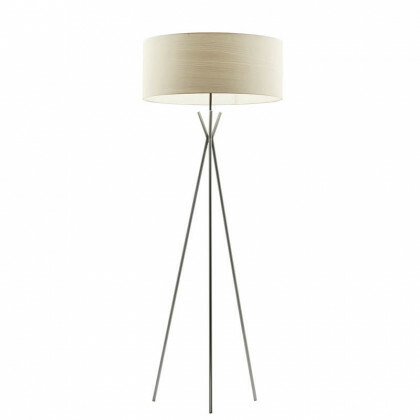 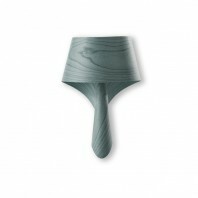 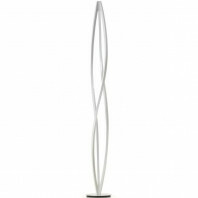 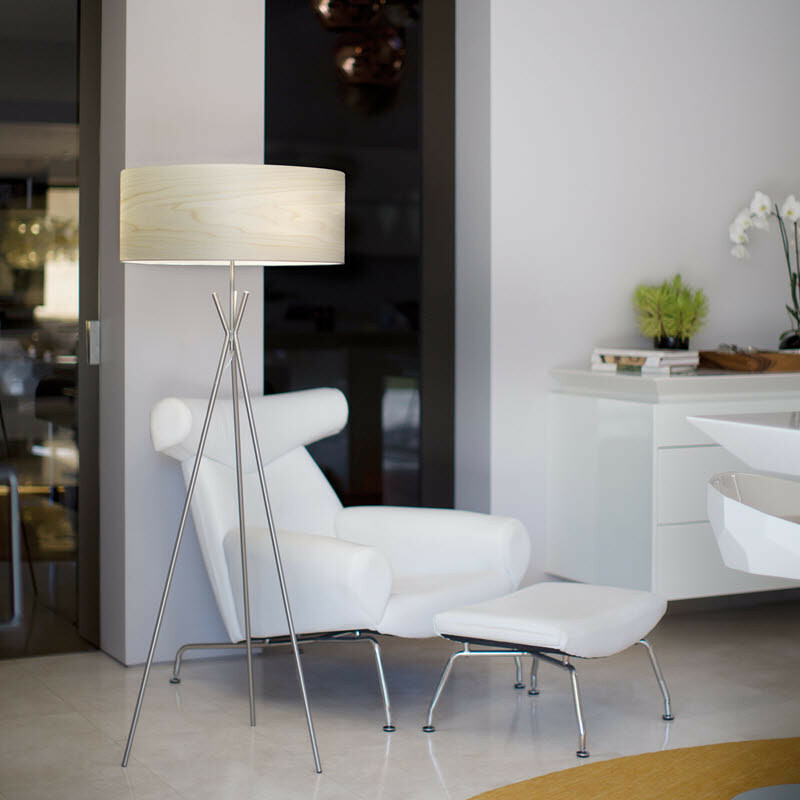 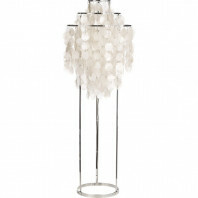 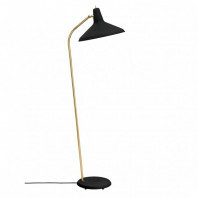 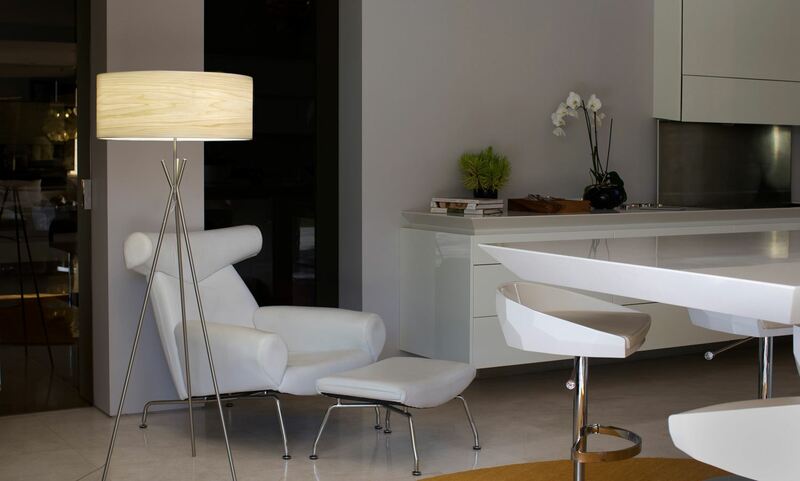 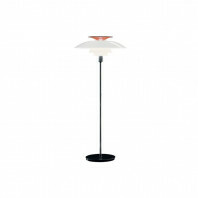 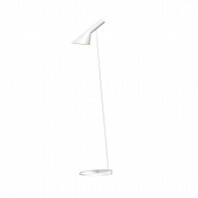 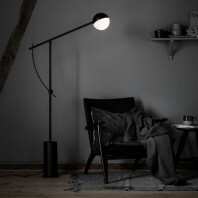 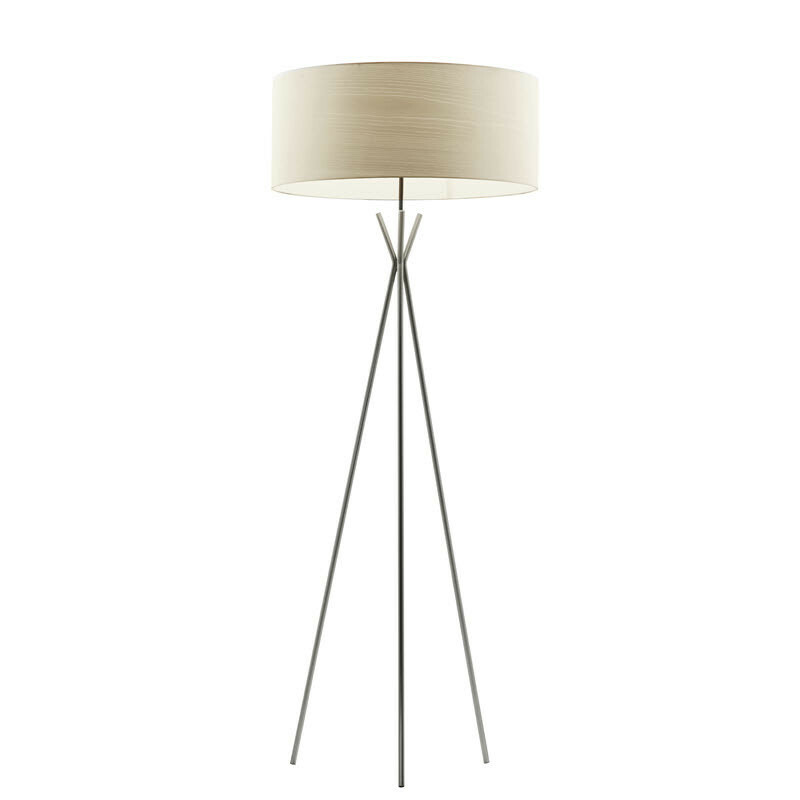 You will certainly love the wooden finish of the shade and the brushed nickel of the base and the stem. 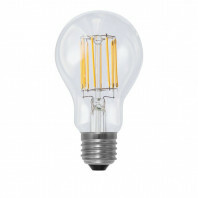 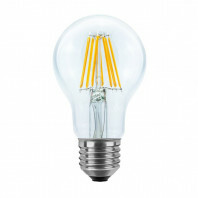 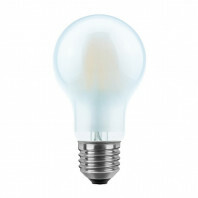 The light bulb is not included, but you can follow one of the two following recommendations: CFL Globe 3 x 23 W max. 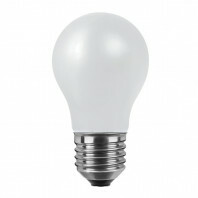 or LED Spherical DIM 3 x 11 W max. 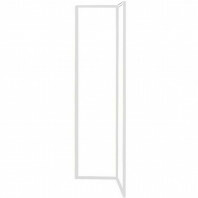 Socket type: E27.